New Drive Club update prepares for upcoming PS Plus Release - Use a Potion! 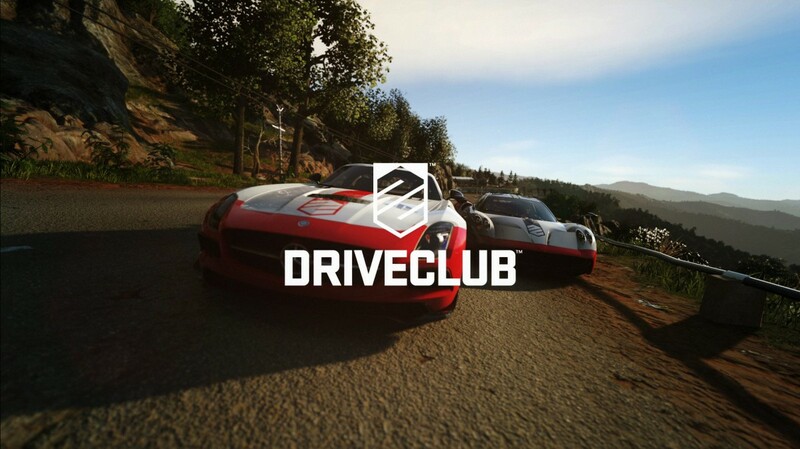 Driveclub developers Evolution Studios have announced news of a server upgrade and a new update for Drive Club. * Challenges will be expanded to support an unlimited number of participants. * Challenge notifications will be integrated into the Social Hub activity feed for easy access. * The Challenge Menu will have a new interface to make it easier to join Challenges. * Evolution Studios Challenges will be added to the Challenge Menu for direct and easy access. * Invitation options will be optimised to focus on active players and reduce challenge notification spam. * More of our favourite ‪#‎PS4share‬ pictures created by the community will be added to the Menus. * Significant technical improvements will be made to enhance server connectivity and prepare for the PlayStation Plus Edition. Hopefully we will be seeing the Playstation Plus Edition sooner rather than later – the botched launch of Driveclub left a sour taste with many gamers. It’s come on leaps and bounds since and is an enjoyable game – hopefully previous issues won’t put off too many gamers.